The brainchild of Portland musician Nate Wallace, Hearts of Oak is set to release its third album, New England, with a record release show on 15 August at Portland’s Doug Fir Lounge. 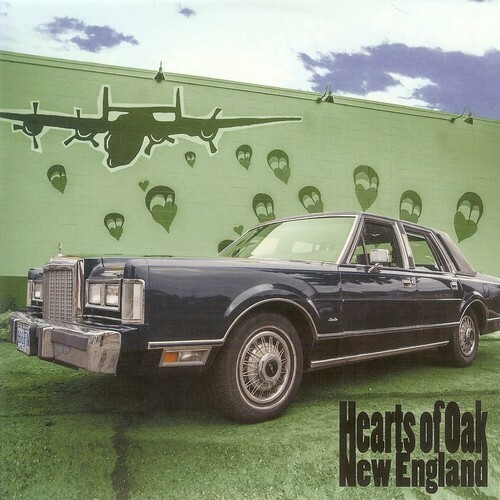 With a heavy dose of Giant Sand, hints of Neil Young and Crazy Horse and Fred Eaglesmith singing on helium, Hearts of Oak’s brand of psych-country ambles along on the hazy, largely somber New England. Experience a taste of New England by streaming/downloading the road tripping “Tunnels” below and pre-order New England on 180 gram vinyl via Deer Lodge.